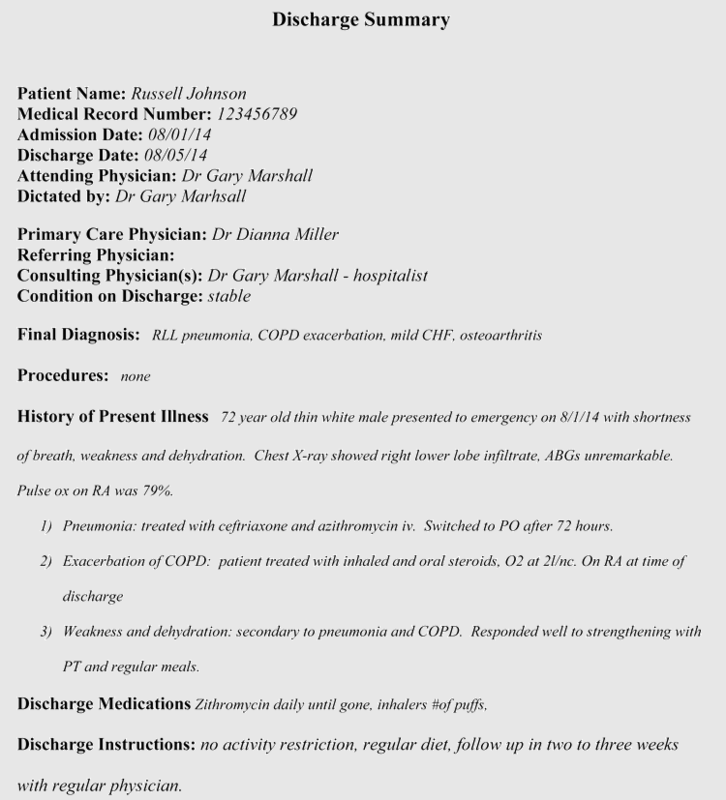 Discharge summary is a document that contain a simple summary of the patient’s health information and their time at the hospital or facility. All the information is written in a brief and concise point. 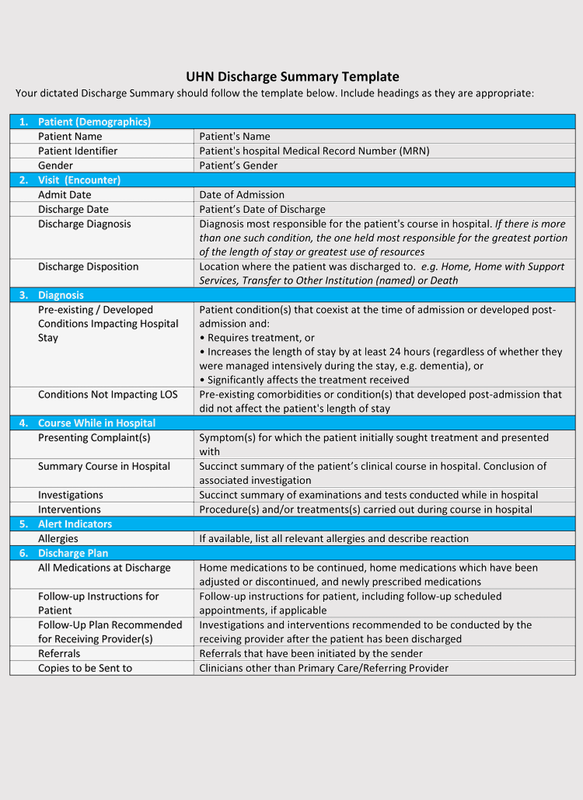 It also contains a medication care plan for the patient after they are discharged from the hospital. 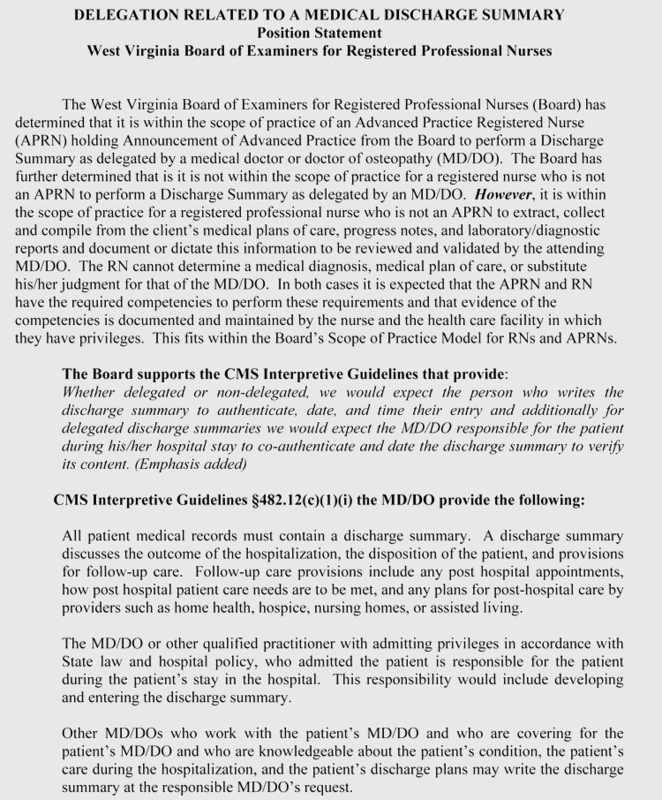 Everything in the discharge summary is confidential and cannot be accessed without the patient’s permission. 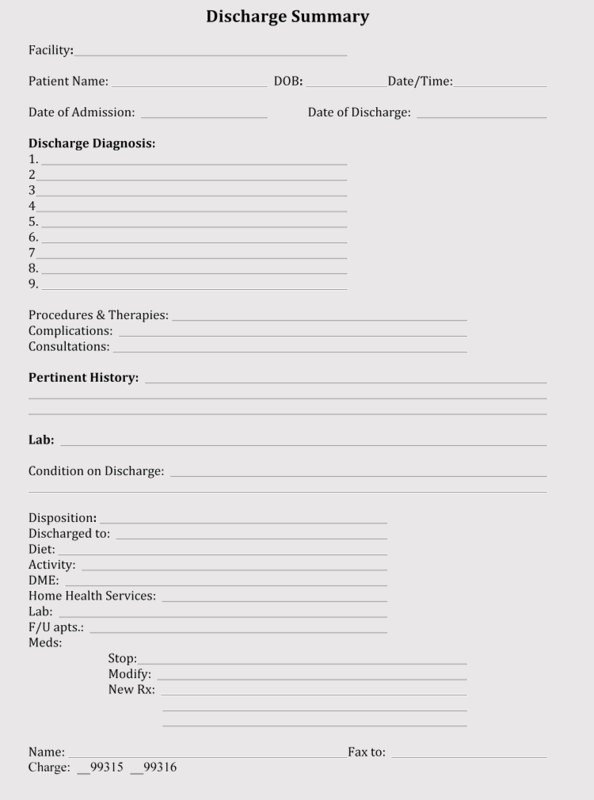 Most hospitals or clinics have their own discharge form that is created in their preferred format. 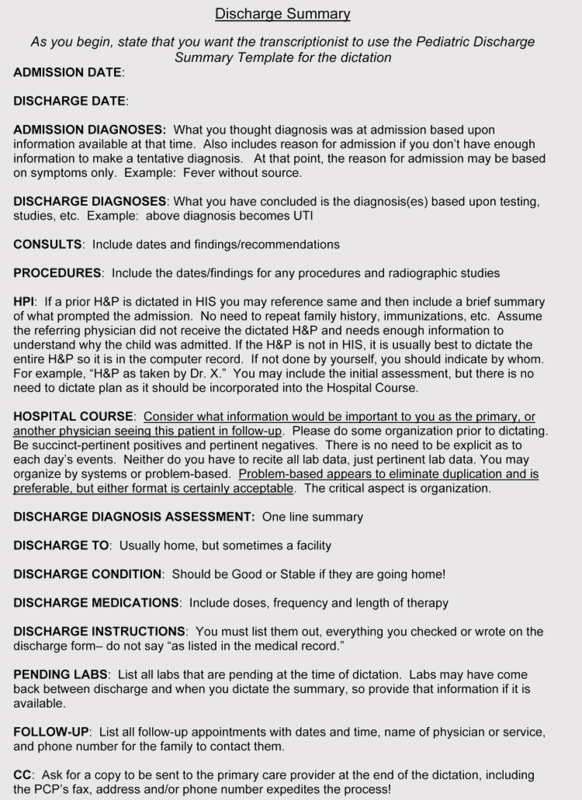 That means, every facility is different and how they designed their discharge form. 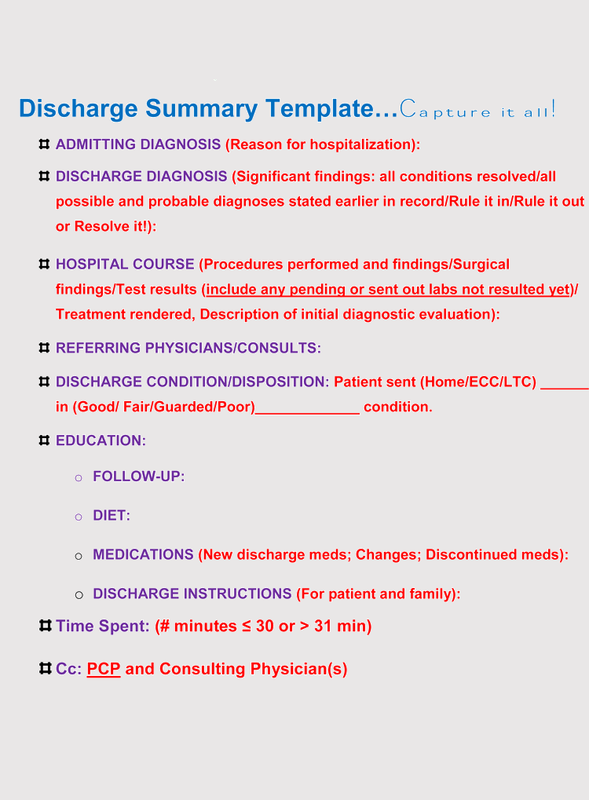 We will focus on discharge summary templates that are often used by many organizations, hospitals, facilities, and clinics. This will include the patients first and last name, address, gender, date of birth, Social Security number, or other phone numbers. This part will include the physician’s full name and address of where the facility is located. This area will include the date of admission, signs, symptoms, hospital name, referral, date of discharge, and date of death. 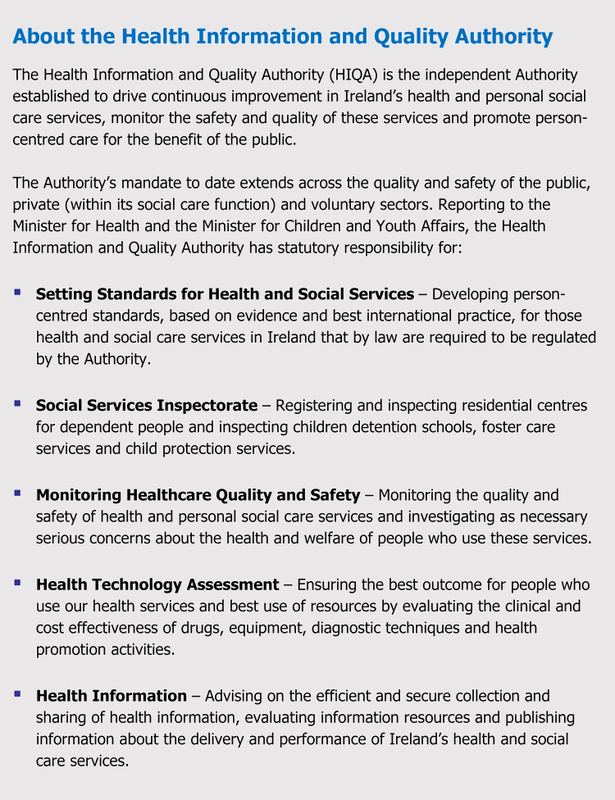 This part will list all the medical or surgical care given to the patient, medical alert, diagnosis, allergies, diet, immunization, infection, or patients functional status. This is where they list all the medications that are given to the patient. 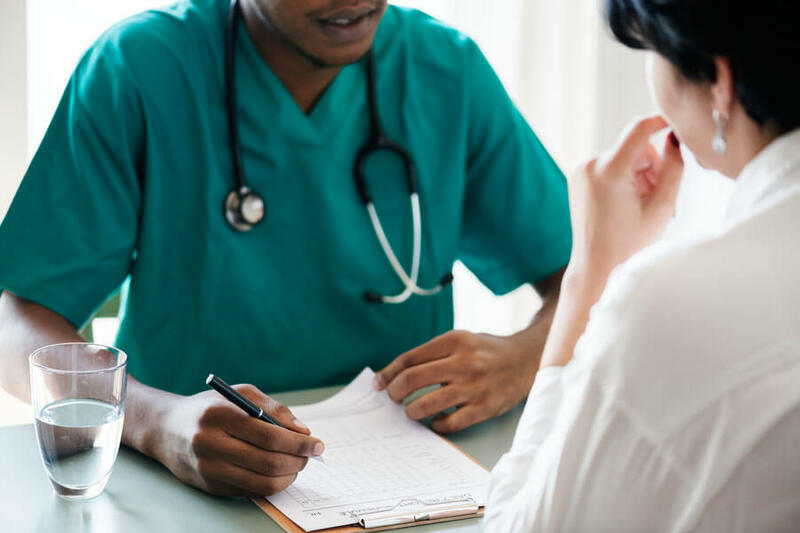 This area focuses on follow up outpatient visits on a daily schedule, diet, therapy recommendations, and other decision action steps should be taken to care for the patient correctly. 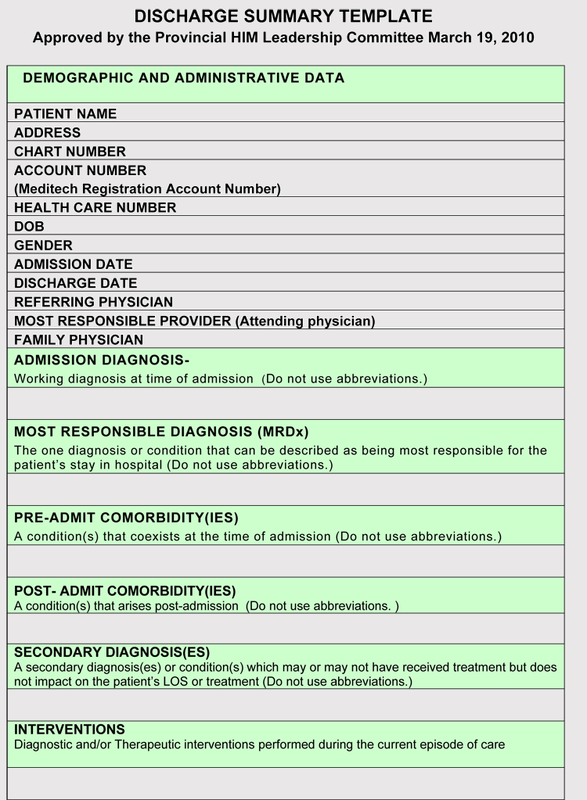 When filling out the discharge summary, you will need to include the principal diagnosis. This will establish the chief complaint that is responsible for the patient’s visit to the hospital. Another thing to write will be additional diagnosis which is the one that affects the patient’s management. For example, asthma requires a change of medication while cerebral palsy requires extra care and monitoring from a nurse. 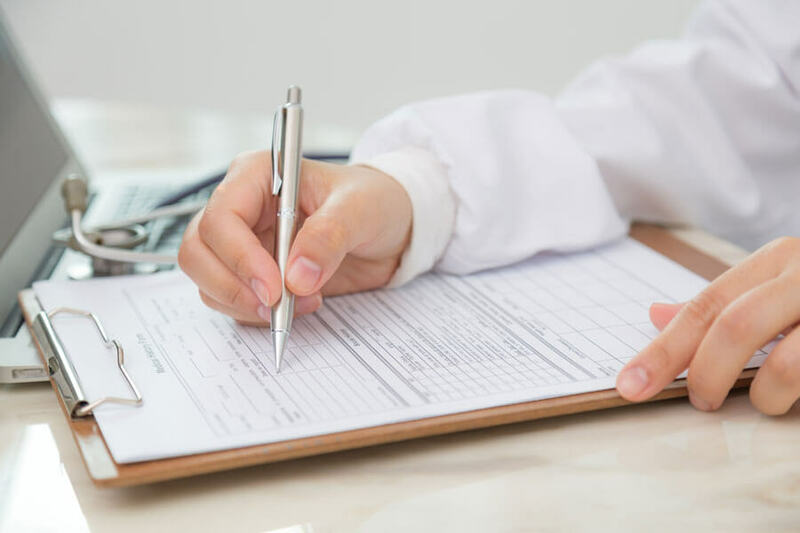 He or she should also list the complications which are conditions that may not be present at the time of the admission, but can possibly occur during the events that affect the patient’s management or length of stay. 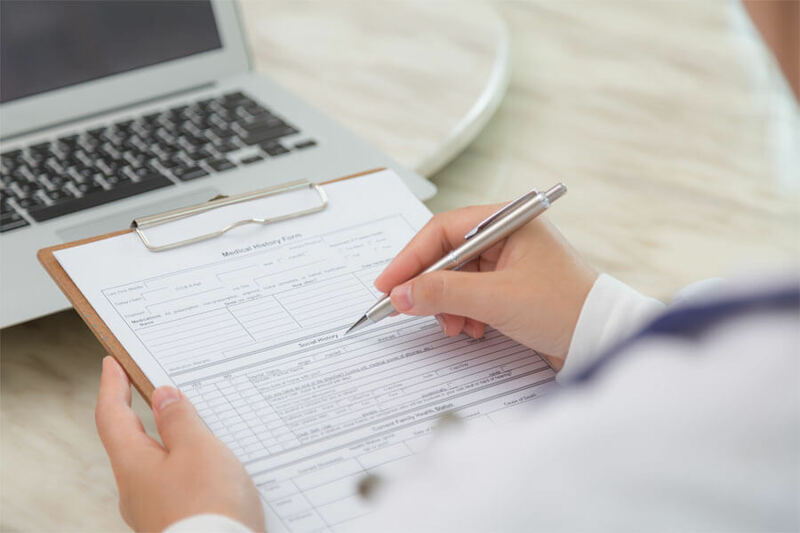 The healthcare provider should list all the diagnostic and therapeutic procedures that are taken during the time of admission and discharge. He or she should also list the non-operative procedures such as nuclear medicine, CT scan, or lumbar puncture. 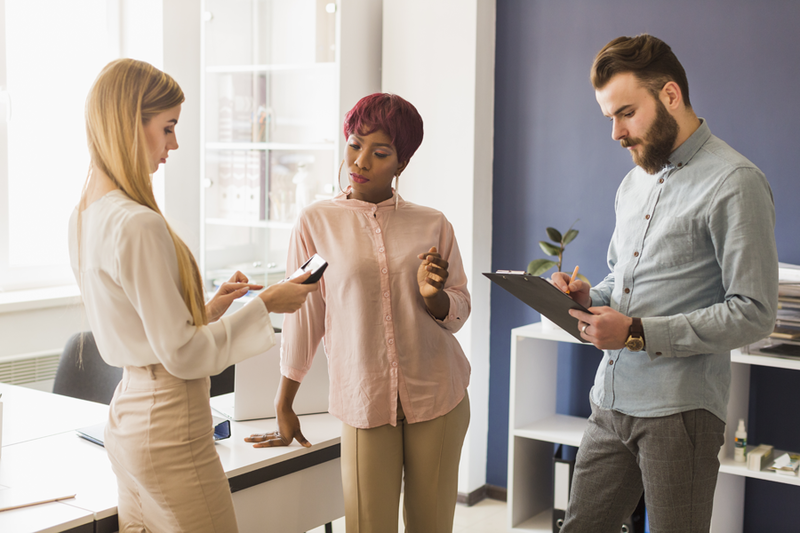 In addition, the provider should list all the significant findings like identifying the organisms responsible for a particular infection. 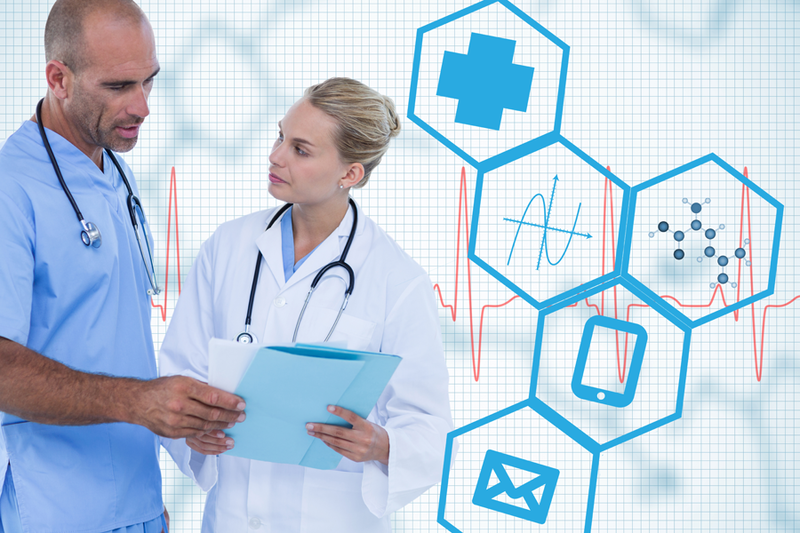 It is the clinician’s responsibility to record all the diagnosis and procedure accurately. 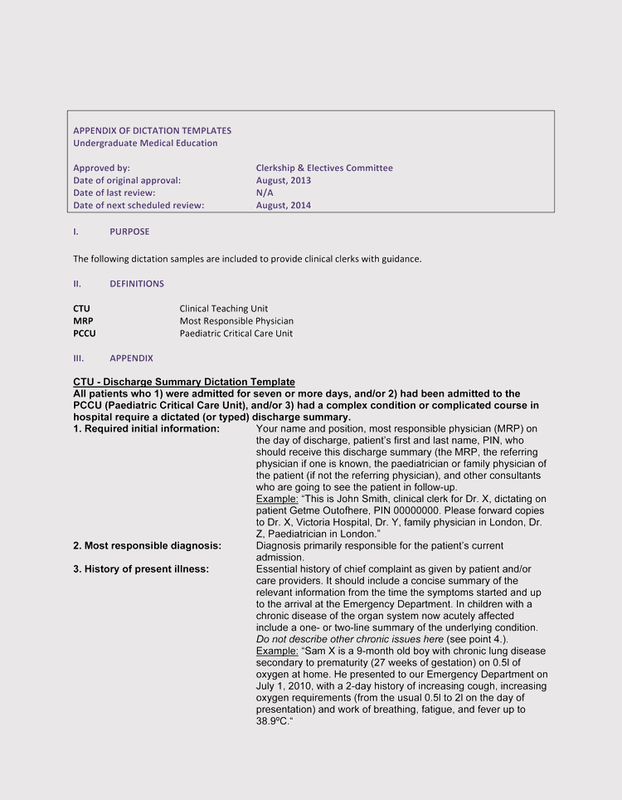 The discharge notice serves as information to give to other healthcare providers in the outpatient settings. 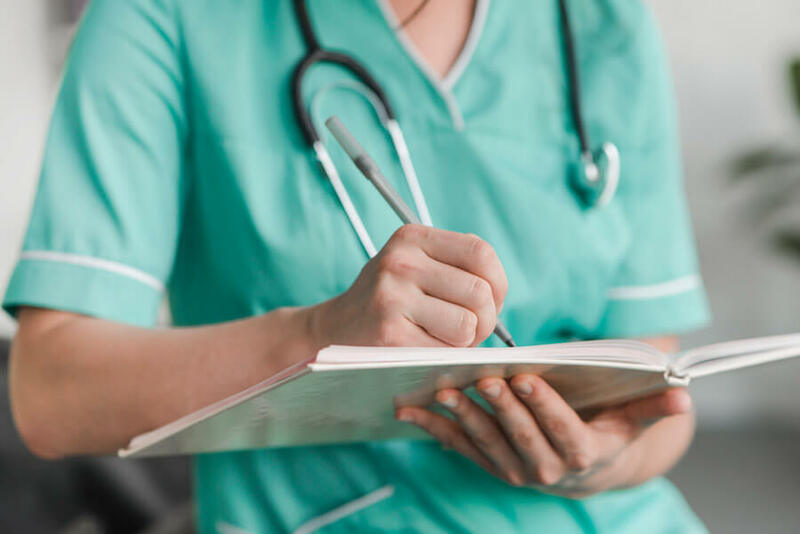 For example, if you were admitted to ER with an infection, it’s essential to have an accurate discharge note stating the infection and what kind of care is needed. 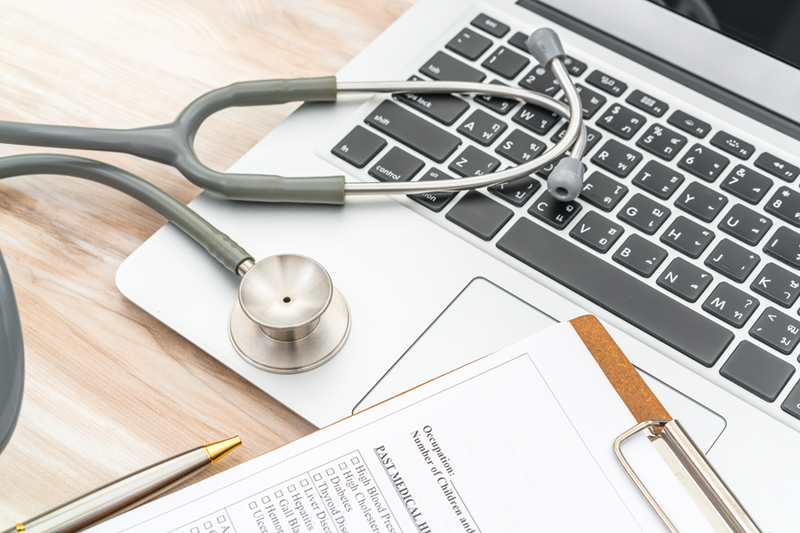 This information can be transmitted to your primary care physician, so they are aware of the issue. 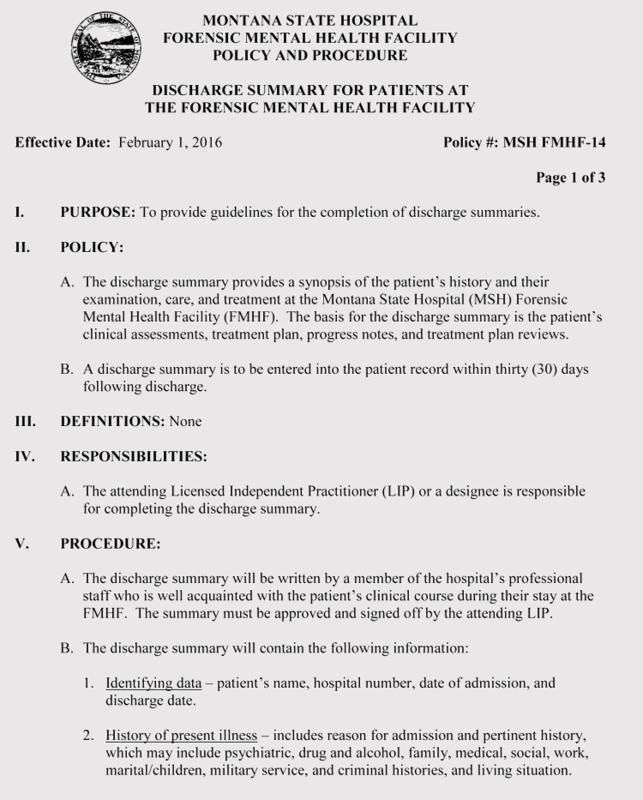 This is why it’s important to have highly accurate discharge forms for every patient.